✺ Midori Ito — Japan’s first world champion (1989) and the silver medalist at the 1992 Albertville Olympics. 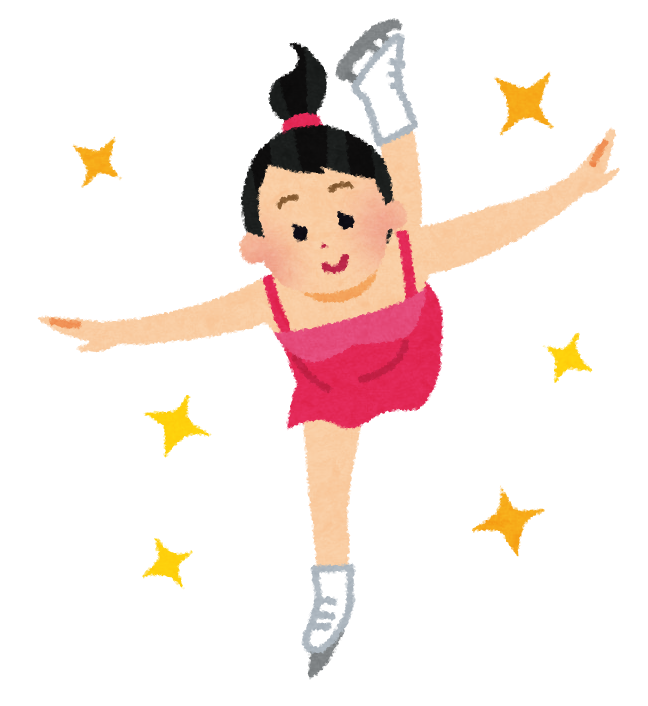 Most significantly, the Nagoya native was the first woman to land a triple axel and a triple/triple combination in international competition. He is the first man to win back-to-back Olympic title in 66 years. The 23-year-old became the first male skater in more than sixty years to win back-to-back Olympic golds at PyeongChang 2018.